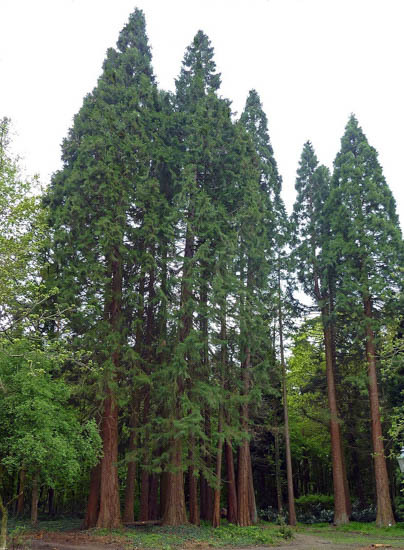 Botanically known as ‘Pinus Sylvestris’, European Redwood is native to Scandinavia and Russia. Visibly, European Redwood varies widely by appearance with colours ranging from creamy-white to a yellowish-brown. We enjoy working with European Redwood. It works easily either by hand or machine and finishes well. 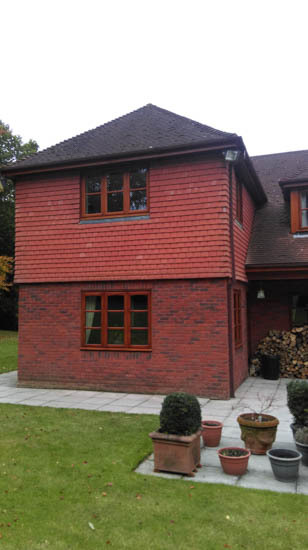 You will find that we use European Redwood for a range of joinery products including windows, doors and staircases. European Redwood is not as durable as other timbers. Our friendly and professional team of experts are happy to discuss if European Redwood is suitable for your joinery requirements.